Suzlon Group, India’s largest renewable energy solutions provider, announced its 9 M FY19 results. 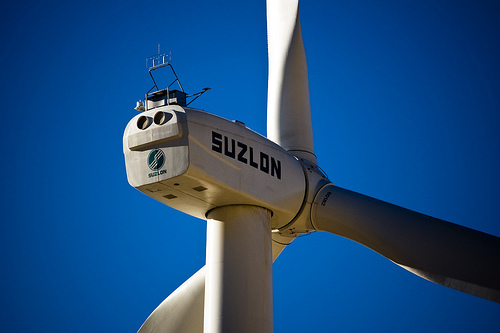 Suzlon Group is one of the leading renewable energy solutions provider in the world with a global presence across 18 countries in Asia, Australia, Europe, Africa and Americas. Headquartered at Suzlon One Earth in Pune, India; the Group is comprised of Suzlon Energy Limited (NSE & BSE: SUZLON) and its subsidiaries. 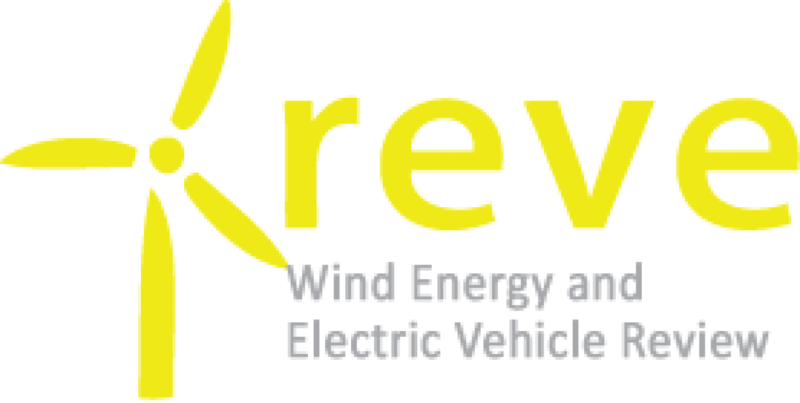 A vertically integrated organization, with over two decades of operational track record, the group has a cumulative global installation of over 18 GW of wind energy capacity, over 7,500 employees with diverse nationalities and world-class manufacturing facilities. Suzlon is the only Indian wind energy company with a large in-house Research and Development (R&D) set-up in Germany, the Netherlands, Denmark and India. Over 12 GW of the Group’s installation is in India, which makes up for ~35% of the country’s wind installations, making Suzlon the largest player in this sector. The Group is the custodian of over 12 GW of wind assets under service in India making it the 2nd largest operations and maintenance company (over 8,500 turbines) in Indian power sector. The Group also has around 3 GW of wind assets under service outside India.